We are Longmont’s Premier Carpet Cleaning Service! At McLaughlin’s Carpet Care you can count on our service to be punctual, professional, and most importantly thorough. We offer upholstery cleaning to commercial and residential customers in the Longmont, Lafayette, Boulder, Louisville, Firestone and the Frederick area. We understand the best cleaning techniques for any upholstery fabric for stains, smudges, or just built up wear and tear dirt. Our cleaning method is low moisture and dries quickly. Furniture free of visible stain does not necessarily mean it is clean. Upholstery carries bacteria, dust, mold, and other allergens that can potentially affect your health. Upholstery cleaning improves the air quality in your home.Professional furniture cleaning done on a regular basis will prevent pollutants from spreading through your home or business. 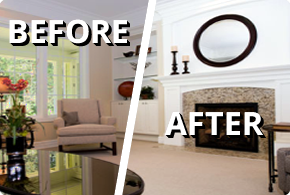 Your furniture deserves the finest upholstery cleaning services possible. Save money while providing a safe and clean environment for yourself and your family. 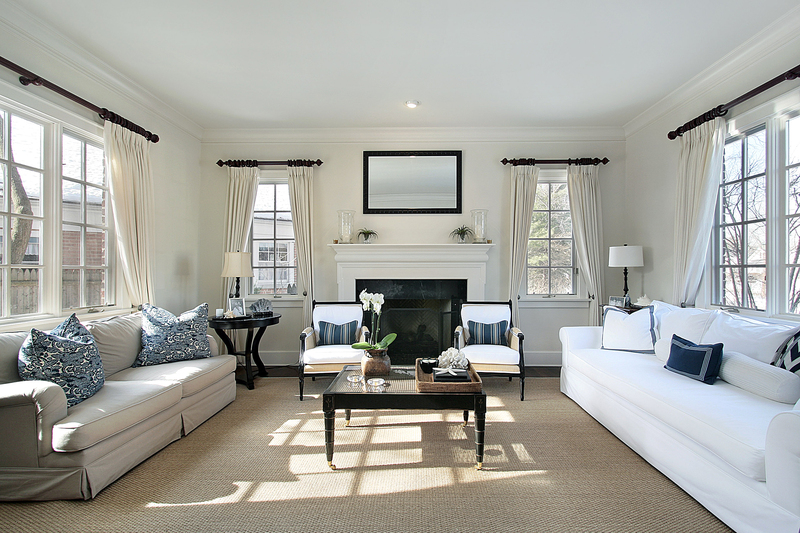 McLaughlin’s will leave your upholstery truly clean and dry with fewer allergens and no chemical residue left behind.